LinkCollider is a website ranking tool that uses social media sites, like Facebook and Instagram, to improve Search Engine Optimization (SEO) and allow you to increase website ranking. This is an easy way to drive free traffic to your blog, as well as, to boost your primary source of likes, shares, tweets, subscribers, followers & blog posts. 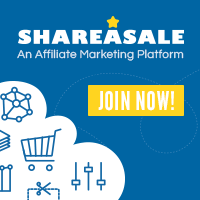 With more than 350,000 users, you can quickly grow your likes and shares across the Internet to grow your traffic and sales. 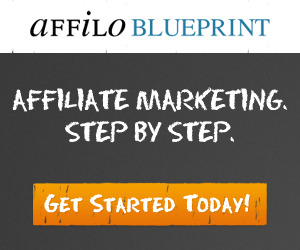 With this website SEO tool, as you visit member sites, like and share their content, you gain tokens. These likes and shares translate into a growing list of back links. The search engines, like Google, see the growing number of likes, shares and back links as a nod of credibility, and raises your profile, and and content in the search engines. Users searching for content will more easily find your content, which can lead to more visibility, more traffic and ultimately more sales. We all know getting your content found on the search engines is the most important to job to gain followers and readers. With SEO this process takes time, and since without people coming to your site you can't gain a following hungry for your content, and won't make money online as people won't be able to find your product reviews and articles. With Linkcollider, Social media shares ramps up this process by bypassing the time it takes for Googlebots to find, index and rank your content. Social media shares gets your content in front of your readers exponentially faster, since people are sharing your content with their friends and readers. Help your Tumblr content get seen and shared. Use our SEO and social media tools to increase website traffic and get your website found in the search engines. One of the biggest challenges for new bloggers who don't yet have "street cred," is to drive traffic to your blog. Not having authority makes it more difficult to get your content found, ranked and shared on social media sites. By using social shares, even new bloggers can get their content in front hundreds or thousands of eyes that might otherwise take years to build. Using LinkCollider website SEO tool can achieve in days, weeks or months, what could normally take years. On LinkCollider, token serves as your money. You will "pay tokens" to the other users of LinkCollider to give you tweets, likes, shares, blog posts, followers, web traffic, and subscribers. As you give other users tweets, shares and likes, they pay you tokens. With this website ranking tool, you can use any of these popular social media sites to put your content on, and get collect tokens by liking other members posts and pics. These tokens will help you get your content shared faster by having other members share your content. This is the website SEO tool to get your content onto the social media sites as soon as you publish it to your blog. No more need to write a blog post, then copy and paste URLs to Facebook, Twitter, Pinterest or Instagram. 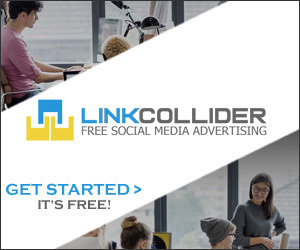 To get started with LinkCollider, just click the link below to register your free account. « MOBE Shut Down – What Happened, and What’s Next?